We will provide the platform to deliver the insight details of molecules. Our objective is to make you understand the theory of Lewis bonding. From our website, you will learn to classify electron as pairs of bonding or lone. 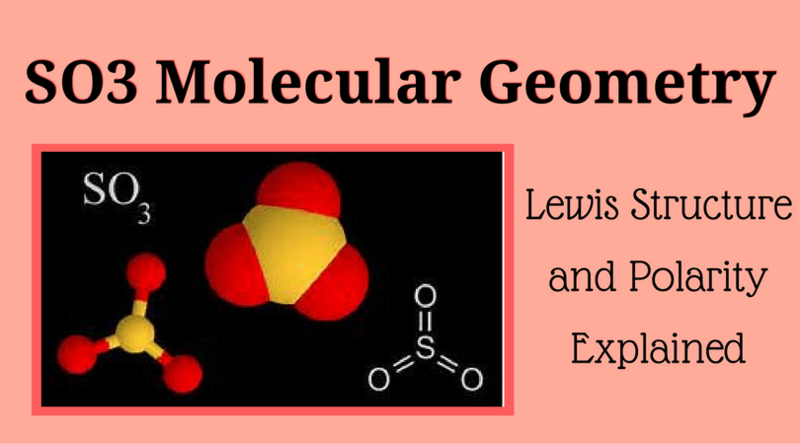 Here you will get an answer about how to calculate the geometry of molecules. You will meet perfect resource over here. We believe in creating such type of environment that help chemistry users to learn the resources and its value. All the resources are relevant and possess high quality. These resources will immensely guide education centers to include them in their curriculum. We offer resources in various forms like downloadable papers, videos, and audio content. You can also have access to resources in the shape of interactives, simulations, and eBooks. So you can quickly approach resources according to your suitability as lots of options are available on our site. 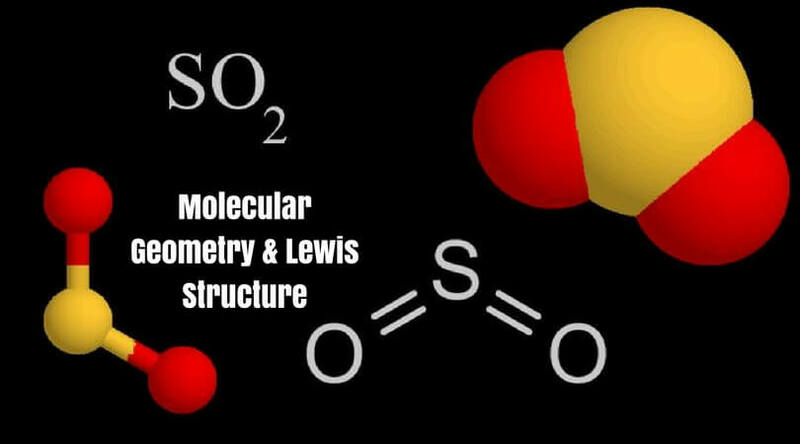 Here you will learn about the substances of molecular geometry and what properties they hold. We will discuss the reactivity and polarization. You will get knowledge about different stages of material, its color, magnetism, and even organic action. 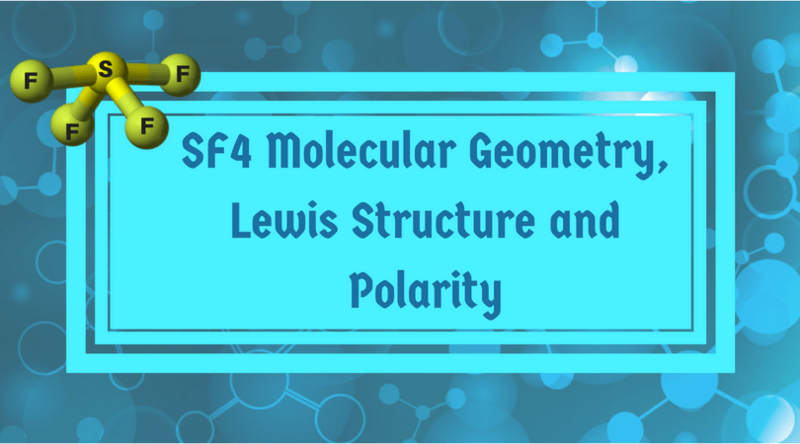 You will get the thorough understanding of various aspects related to molecular geometry and what is the use of electron pair repulsion theory. We provide the knowledge of every topic with the help of illustrative examples, figures, and diagrams. We will discuss the facts of Lewis structures. The pictures are easy to comprehend. 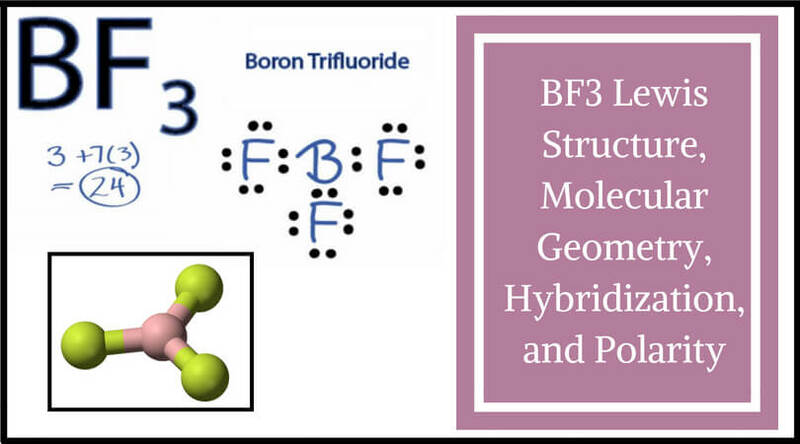 So with the aid of diagrams, you will learn how the bonding of atoms occurs in the molecule? 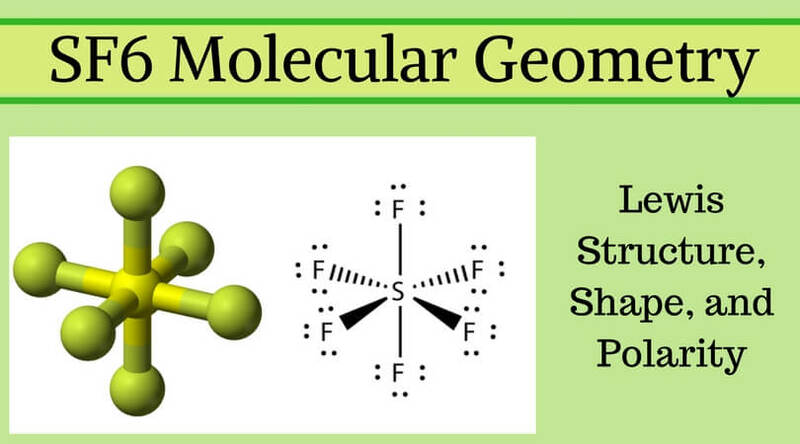 We cover different areas of molecular geometry in depth. The polar and nonpolar covalent bonds are also included in our program. To motivate learning, we encourage sessions and workshops that are conducted by scholars who impart knowledge from facts and learning. We hope you will gain a lot from our website. It will provide the great chemistry help to the learners. We welcome your valuable suggestions or feedback.